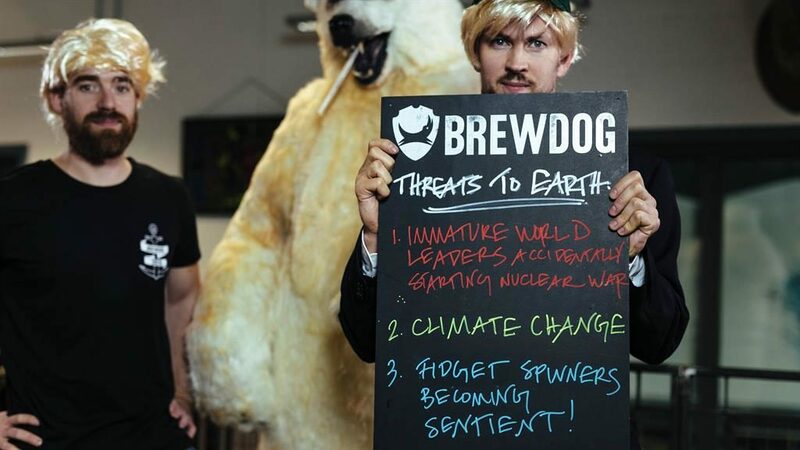 BREWDOG has teamed up with an environmental charity to launch a Donald Trump-inspired beer aimed at raising awareness of climate change. 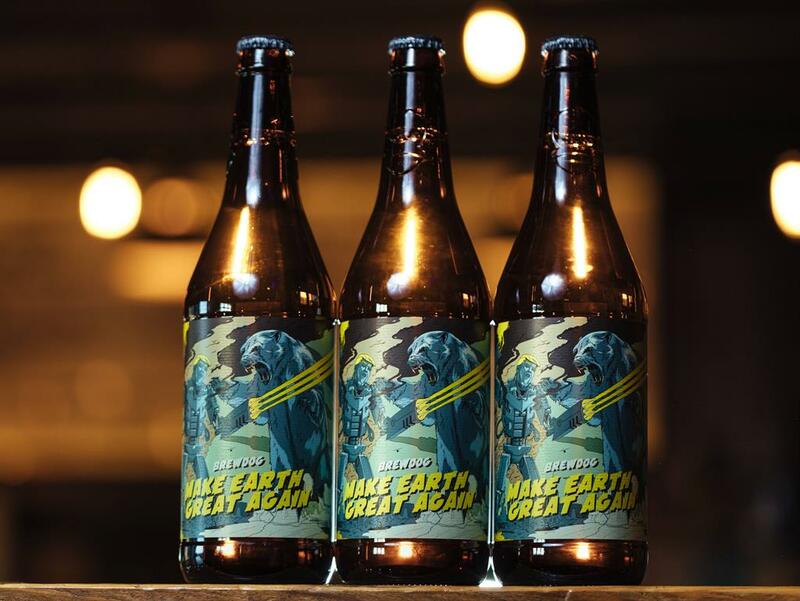 The Scottish brewer’s Make Earth Great Again contains ingredients sourced from areas affected by global warming, including water from melting Arctic glaciers and endangered Arctic cloudberries. It was inspired by Mr Trump’s decision to pull the US out of the Paris climate agreement and a case has been sent to the White House. All proceeds from the beer will be donated to the charity 10:10 to help fund projects that focus on tackling climate change.